The curse is the strong negative feeling sent towards someone to create damage in their life. People who curse know that it will create bad impact and they do that willingly. Jealousy is a normal common feeling that anyone will have. But with negative feelings and strong will to damage converts the jealousy feeling the curse. Curse stops one’s success, growth, peace and worsens their life movements. The curse can do one time damage or it can do series of damages. It will be lurking in a person to impart long-term damage. Hence jealously is not only the feeling that can be ignored, but it is very strong and damaging when it turns into the curse. Some envious people vent their jealous feelings with the aim of spoiling others life through the curse. Some people with jealous feelings can even do black magic - a powerful technique which can destroy the person and his life movements. If you think you are troubled by someone’s jealousy feeling, you must plan to remove this from your body, mind, and life. Maybe your friends or in family someone is jealous of your success in business, marriage, education or wealth.Whatever may be the reason it negative feelings affect your growth and stop yourprosperity. You must immediately get cleared of the bad effects of the jealousy. You must contact someone who is expert in this field to intervene appropriately. Otherwise, it will even complicate more and you will suffer more. Our Pandit Ramdial is expert astrologer in solving Bad curse and jealousy problems. Contact Pandit Ramdial, the great astrologer Pandit and psychic healer having experience in curing Jealousy problem. And he has successfully done this for many people around the world especially he is the best expert in removing bad curse and Jealousy problems in USA and Canada. If you or someone you know is suffering, a sudden setback in life and can’t accomplish any growth plan in your life then you must surely check your enemy activity around and the negative vibrations in your life. In such situations, you don't take a second chance by spoiling your lifewithout taking the right step. Call our renowned astrologer Pandit Ramdial who will solve Bad curse and Jealousy problems and its effects. He will use mantras and Pujas based on the astrological assessment of your current situation to clear the problem of Jealousy and curse. Pandit Ramdial is an expert incuring the jealousy problems. Whatever is the origin point of jealous feelings, the cure can be provided by Pandit Ramdial holistically.  Many people across USA and Canada and from different parts of the world have experienced the services of Pandit Ramdial and has appreciated his conscious and kind approach. 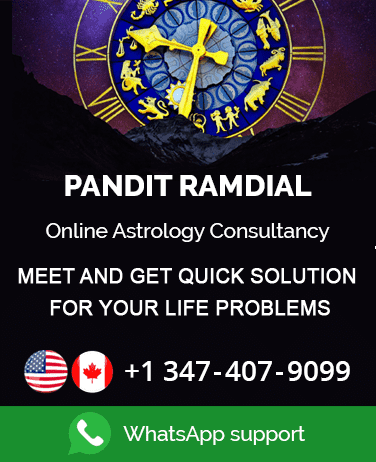 Pandit Ramdial has learned the art of removing allnegative forces such as black magic, evil force possession, Jealousy and curse, witchcraft and so on. He has deep knowledge of astrology andhas extensive experience in removing negative forces and saving people. So if you find yourself or anyof your loved ones and friends are in the clutches of Bad burse and jealousy, you can call Pandit Ramdial to replace the negative effects of Positive waves.